So you’ve learned how to edit. 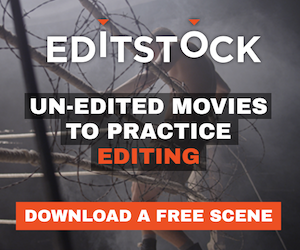 You understand the basic concepts of editing. You understand the importance of a sequence. You’ve grasped screen direction. You understand the importance of tight shot. You know the rules, which are more guidelines than rules. So, you want to break some rules?